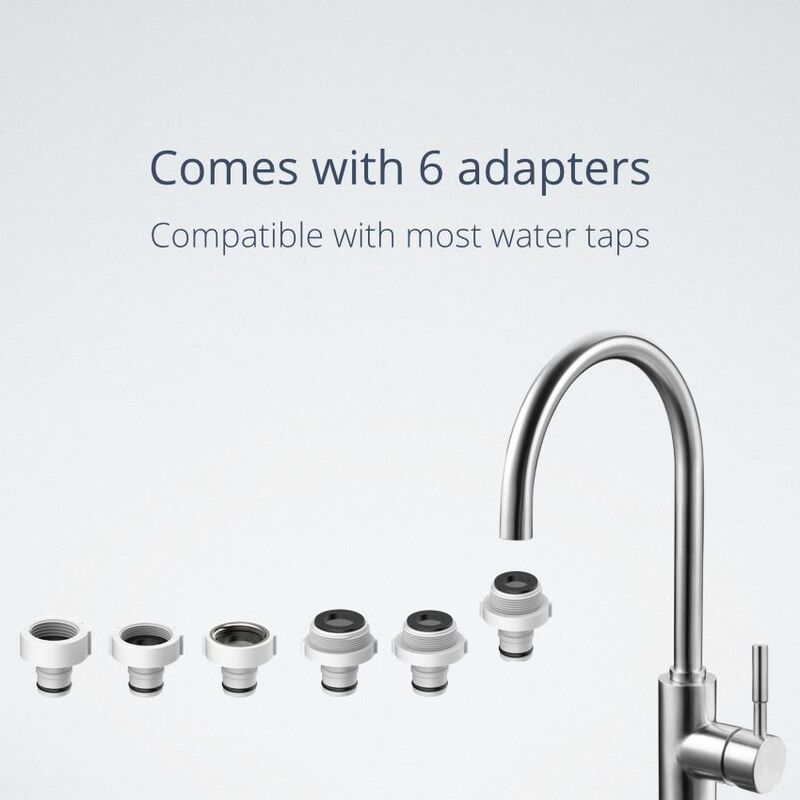 For years, people have joked that Apple is so huge that it will one day launch its own brand of water. 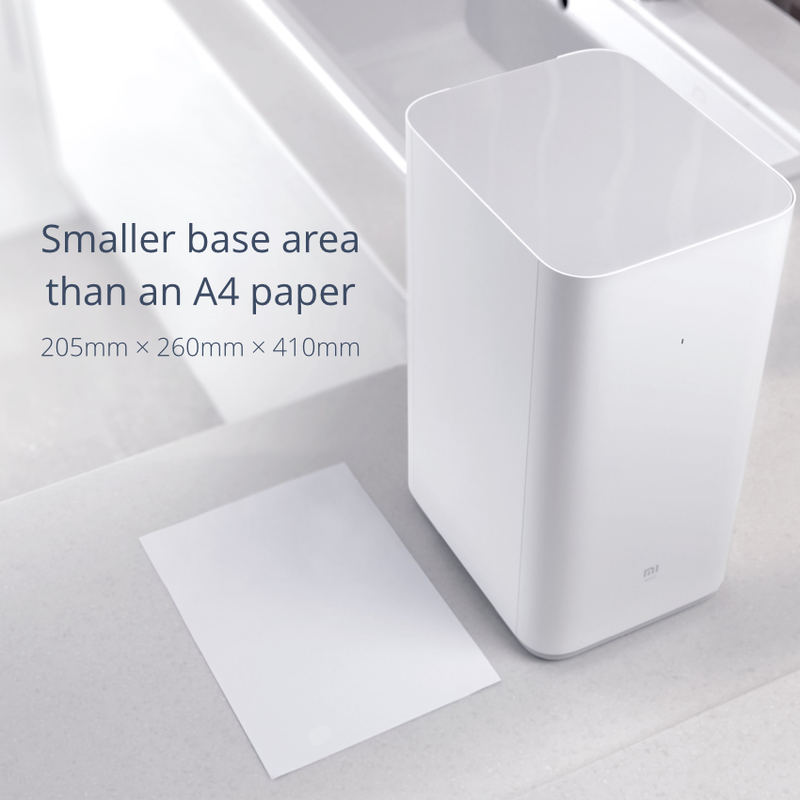 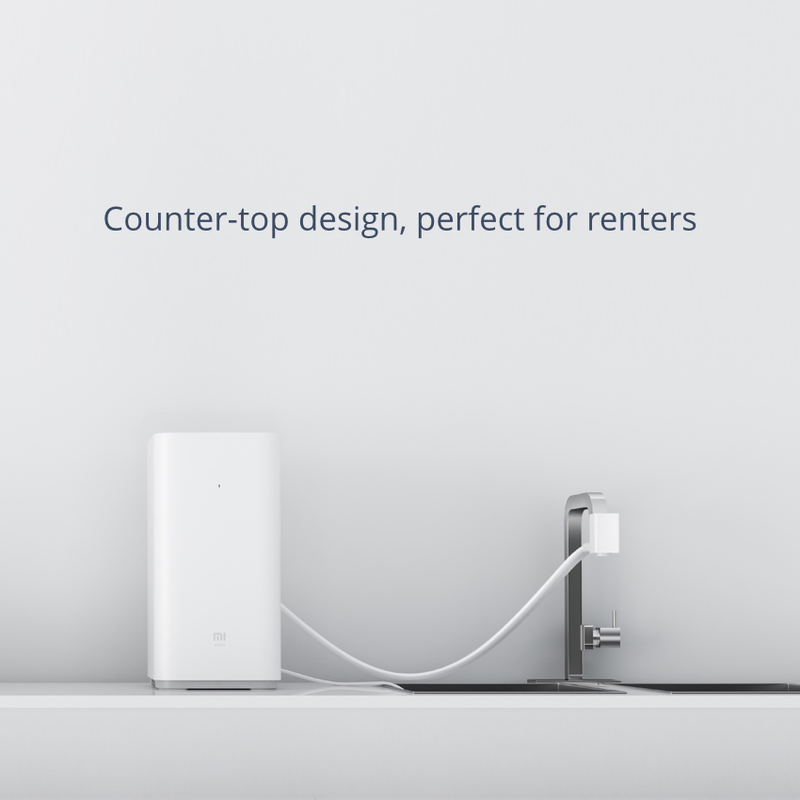 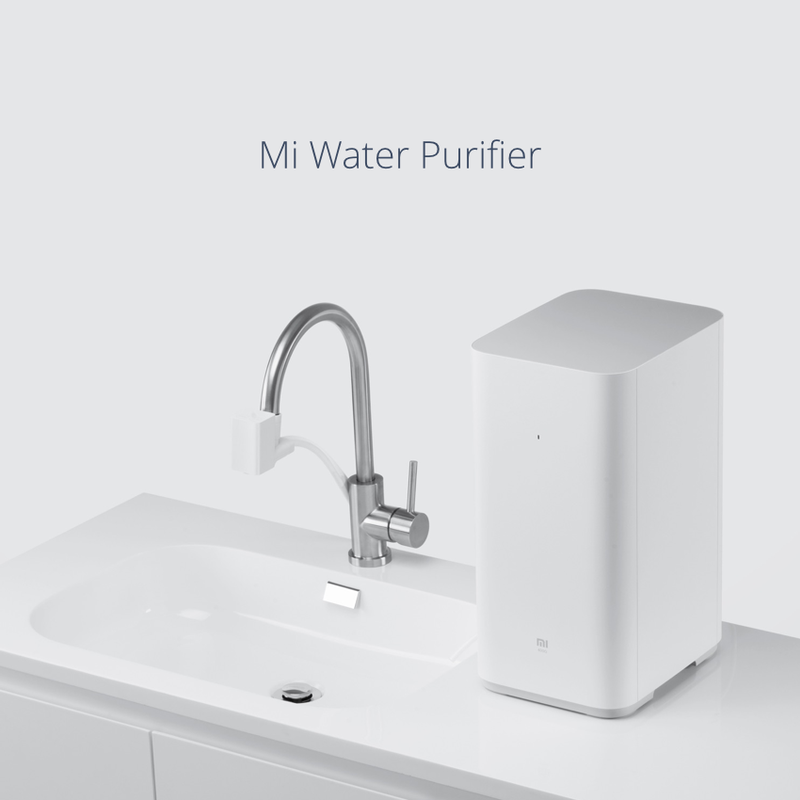 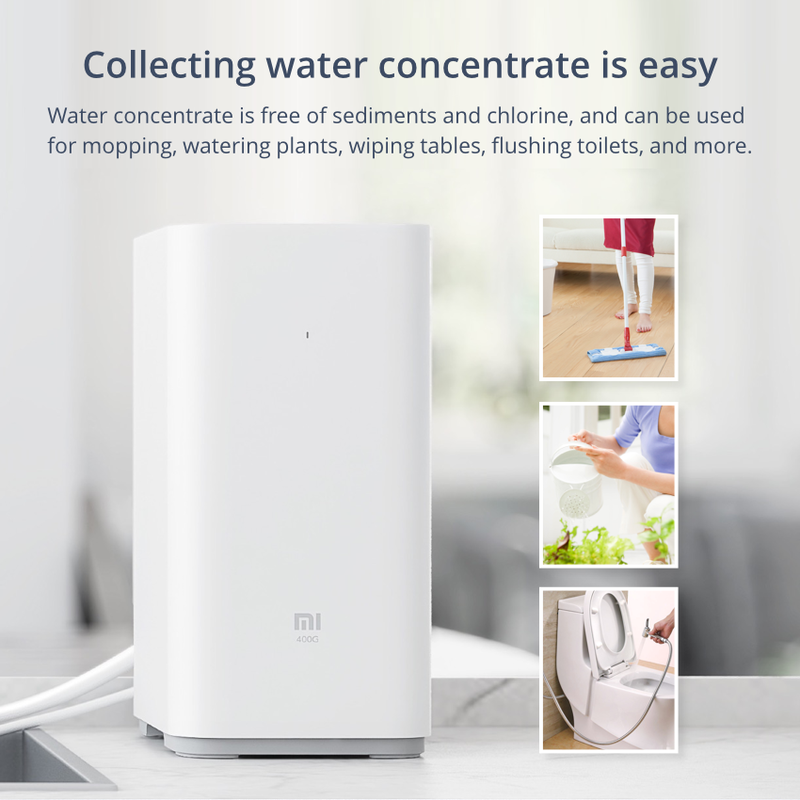 Xiaomi, which has gained a reputation for being the Chinese counterpart of Apple, went a step further and launched its own water purifier. 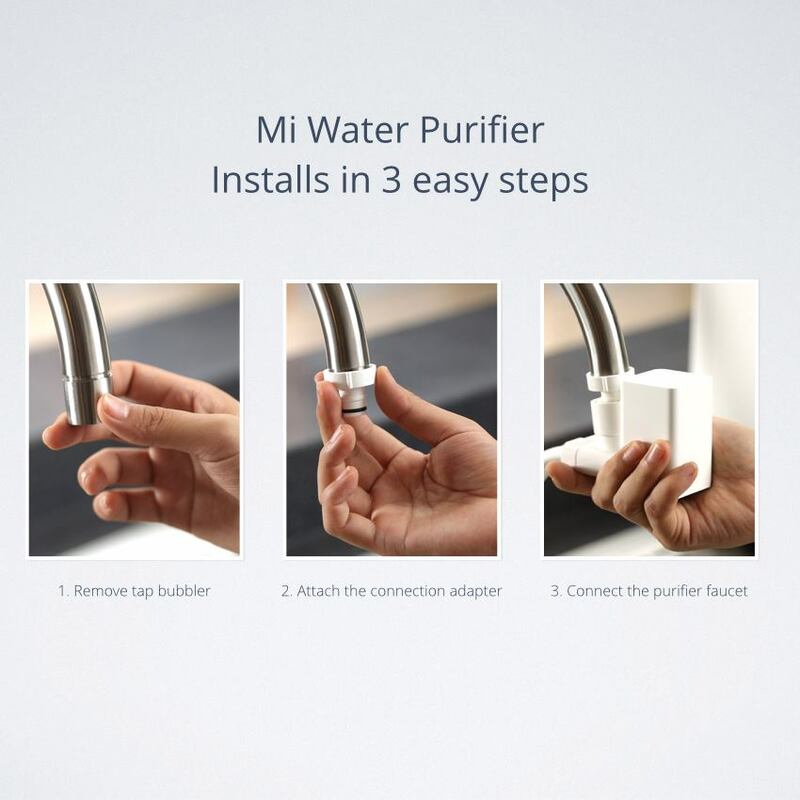 Known as the ‘Mi Water Purifier’, the device can connect directly to the tap, thus removing the requirement for any laborious setup. 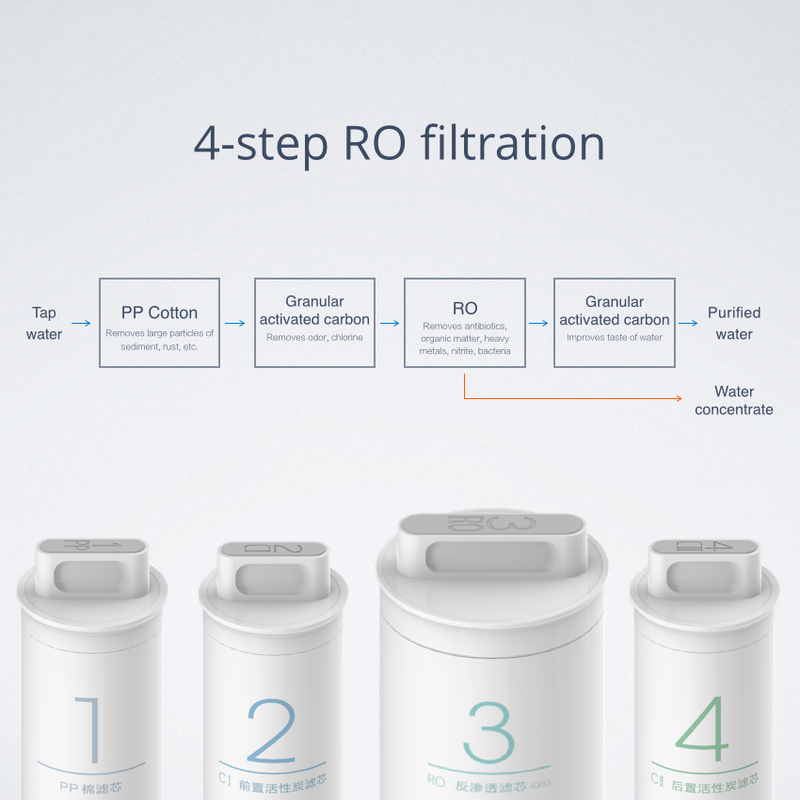 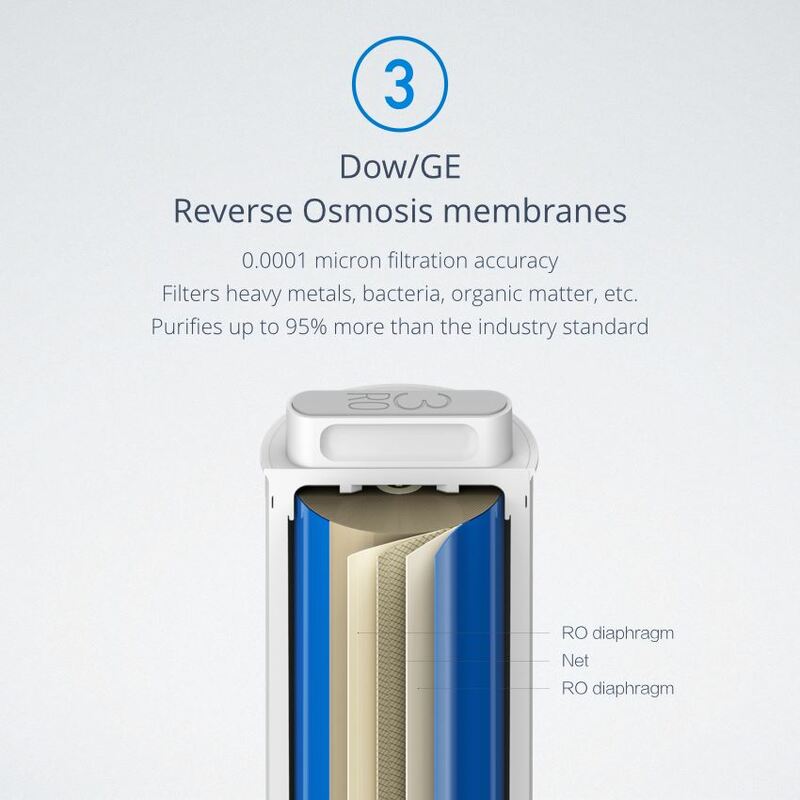 The purifier can dispense 400 gallons of water purified through a four-step RO process. 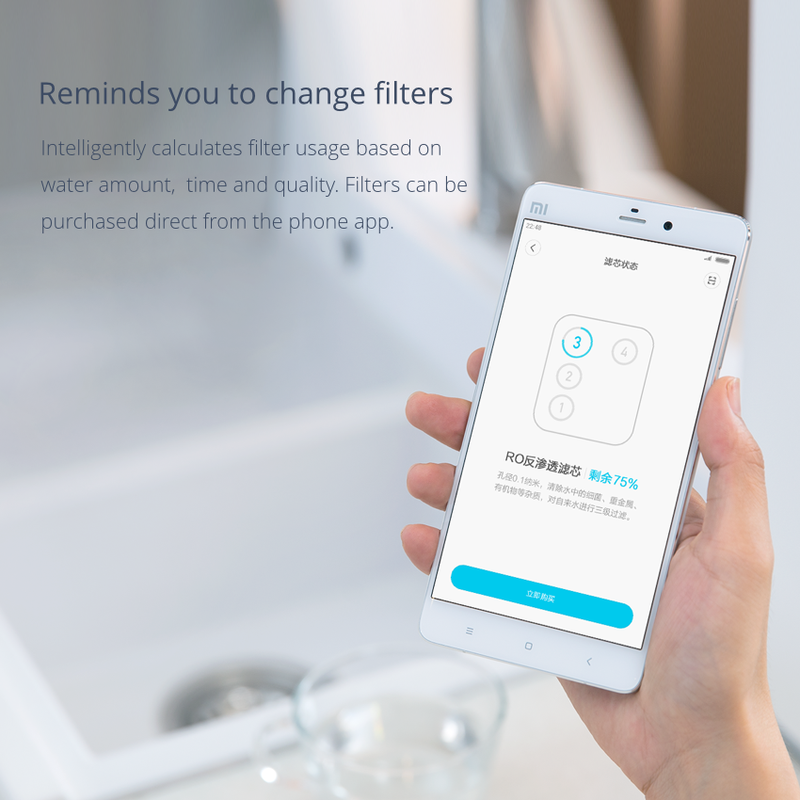 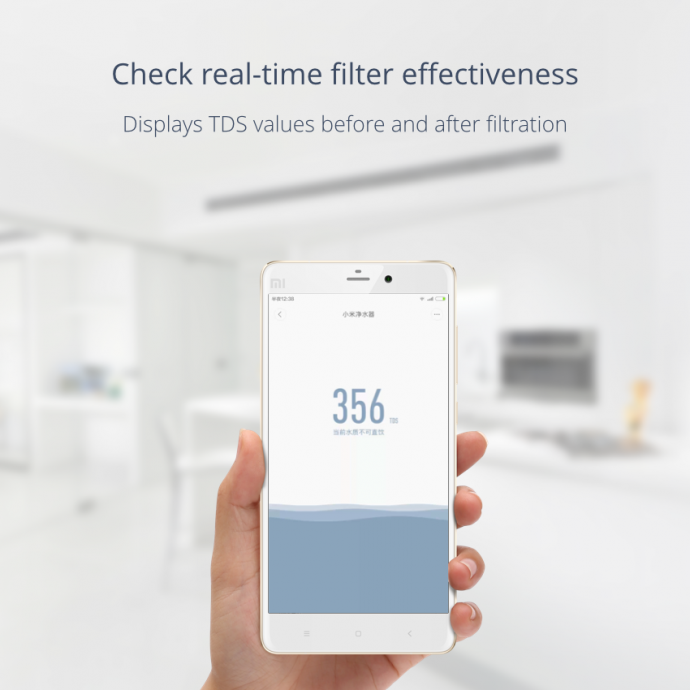 Since it’s Xiaomi, the purifier can notify you about filter change and other such details on your phone. 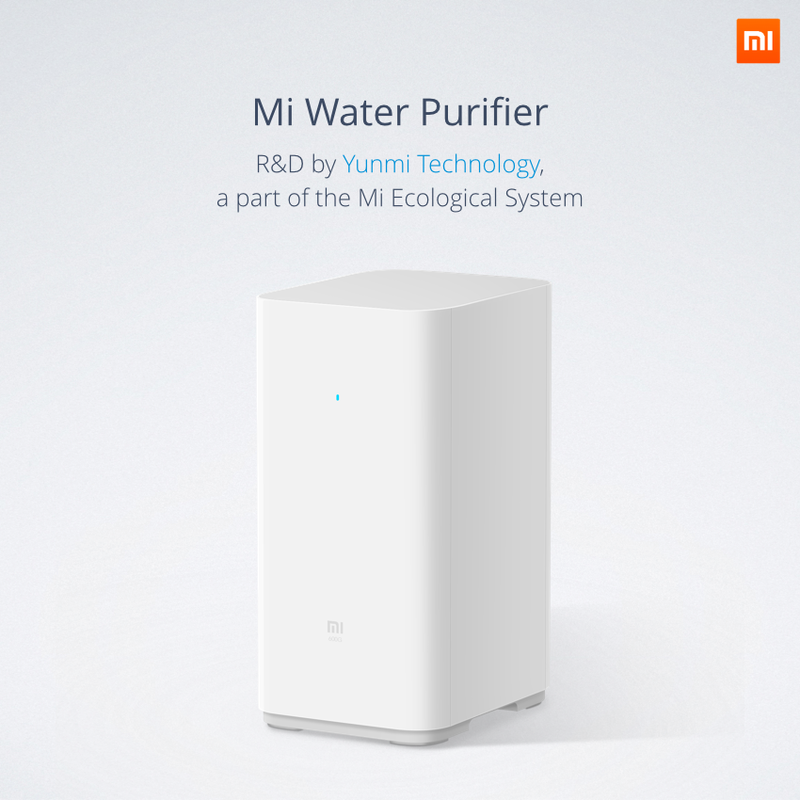 It is not cheap though, for it costs around Rs.13,000 with extra accessories available on Xiaomi’s website. Mi’s Hugo Barra is excited to launch the purifier in India. 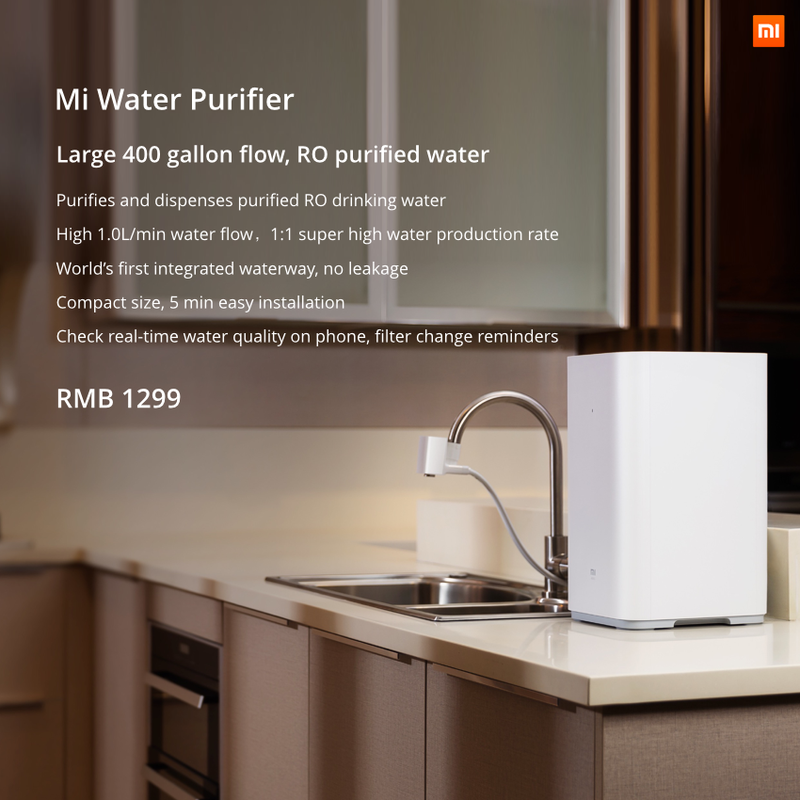 Xiaomi also launched a smart shoe in partnership with sports brand Li Ning. 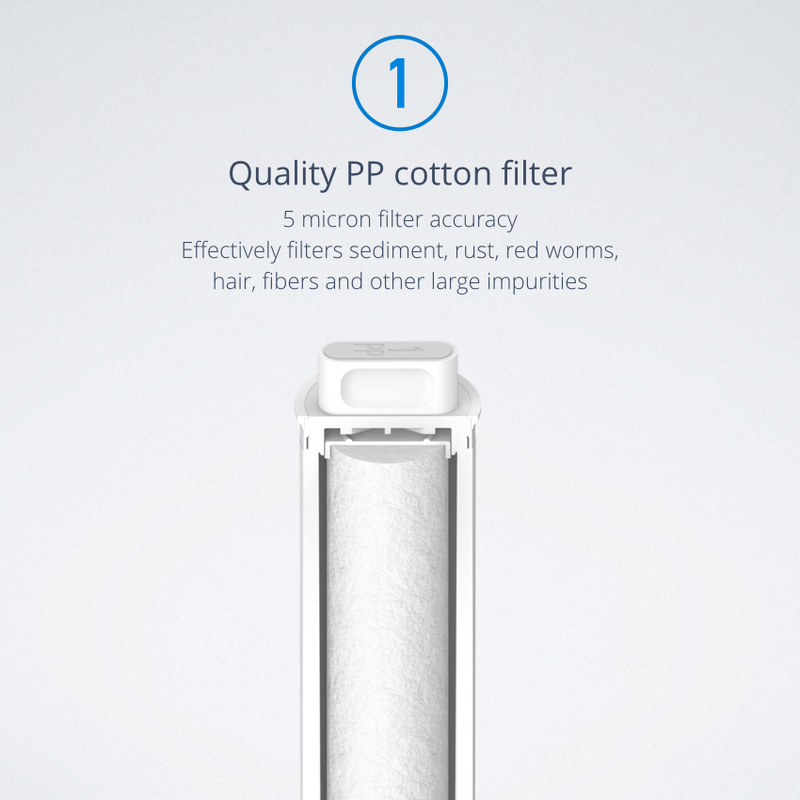 Known as the ‘Li Ning Smart Shoes’, it features military-grade motion sensors supplied by Xiaomi. 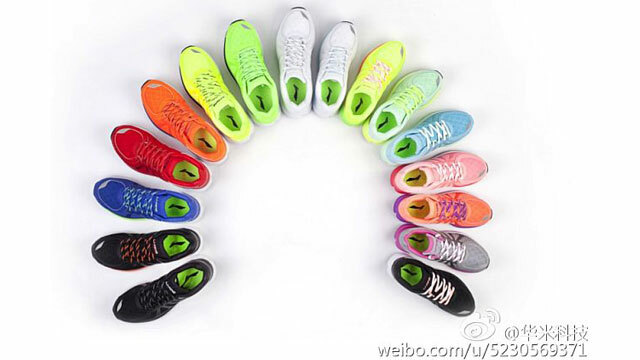 The Li-Ning Smart Shoes are claimed to be waterproof and sweat-proof and can withstand pressure while running. 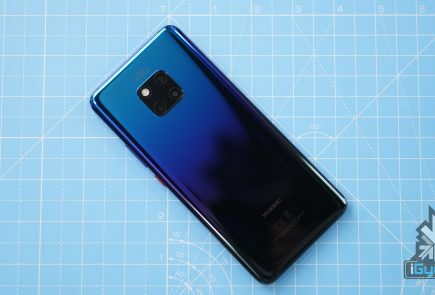 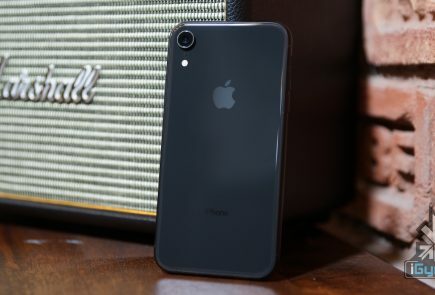 It uses a Bluetooth chip that allows the user to connect with a paired smartphone. 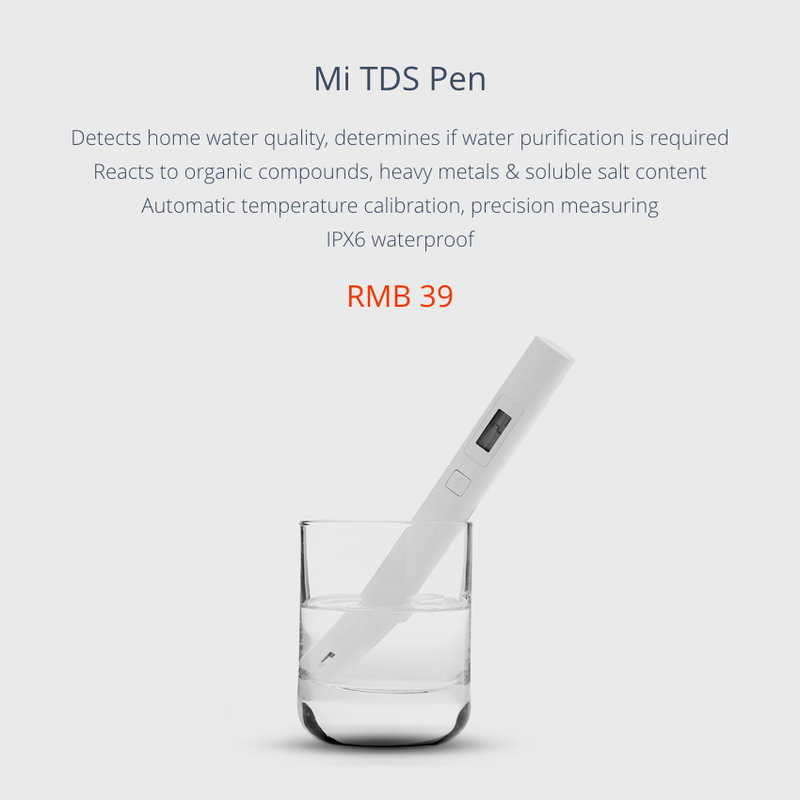 It is available in two variants, CNY 199 (Rs. 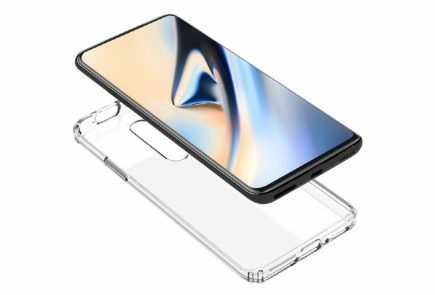 2,000) and CNY 399 (Rs. 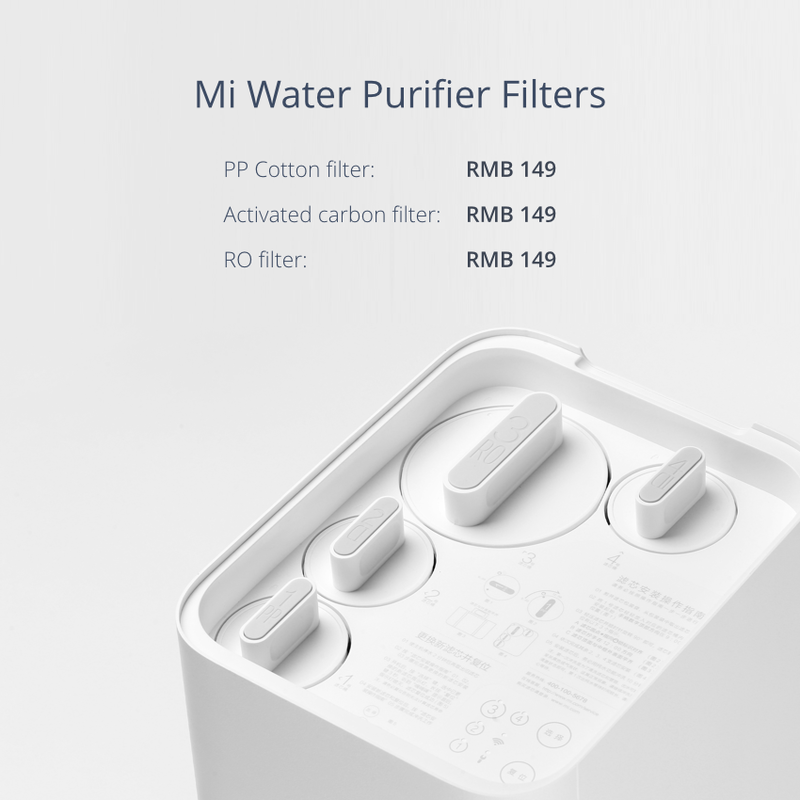 4,000) and will go on sale in China from Monday. 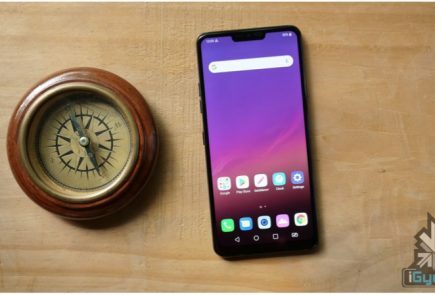 Oops sorry, wo bhi nikal dia..
Can’t wait for them to get their television set to Indian stores …..
May be Xiaomi will be a challenge for Lg and Samsung in Economical range…….. 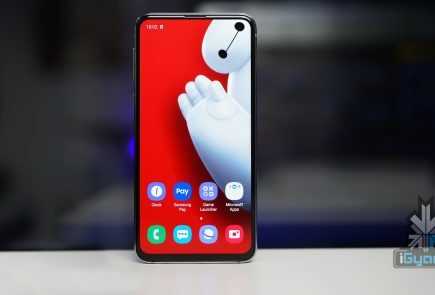 I want Xiaomi Car tires….